Over the past year, myself and my team have been feeding and fuelling Crossfit athletes in anticipation for the 2016 CrossFit Games. These 4 principles are what we use to ensure top athletic performance every time. 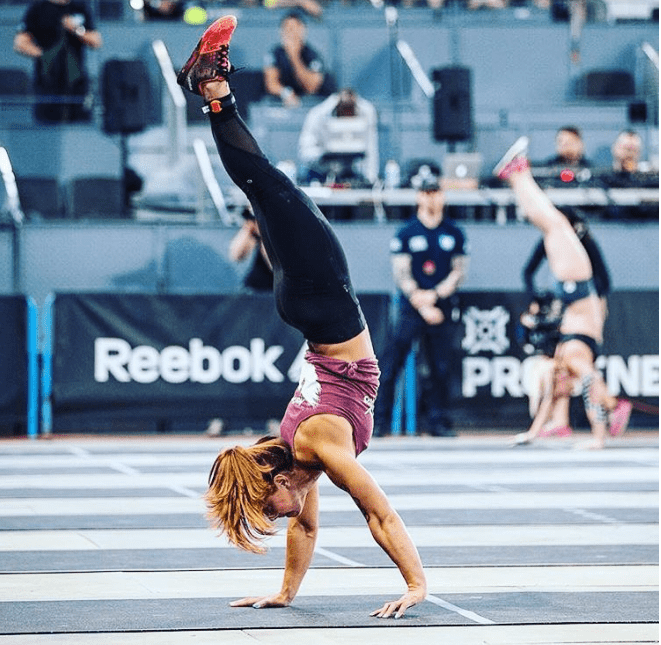 It’s the moment we’ve been waiting for: The CrossFit Games 2016 are here! Each CrossFit Games athlete will be doing some unbelievable things, and we couldn’t be more proud of just how far they’ve come. 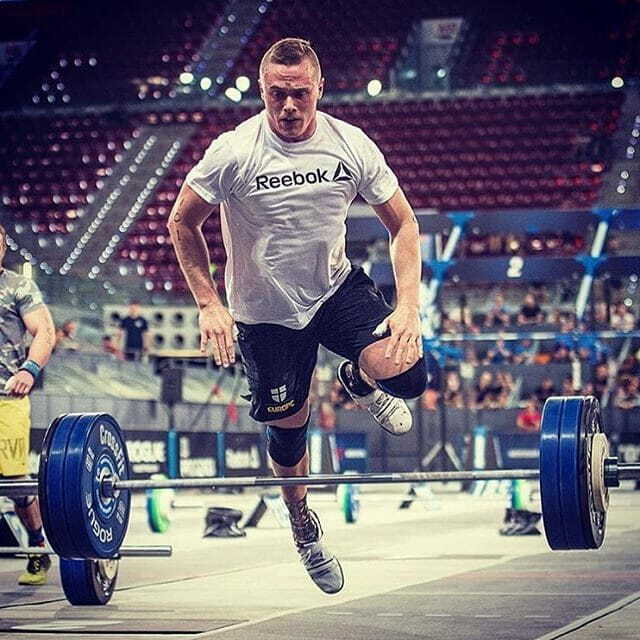 Starting with this year’s CrossFit Open, moving onto Regionals and now to the Games. And now we’re in Carson, California prepping food for top team contenders CrossFit Yas, a group featuring the 2016 CrossFit Open’s number one female, Jamie Greene. 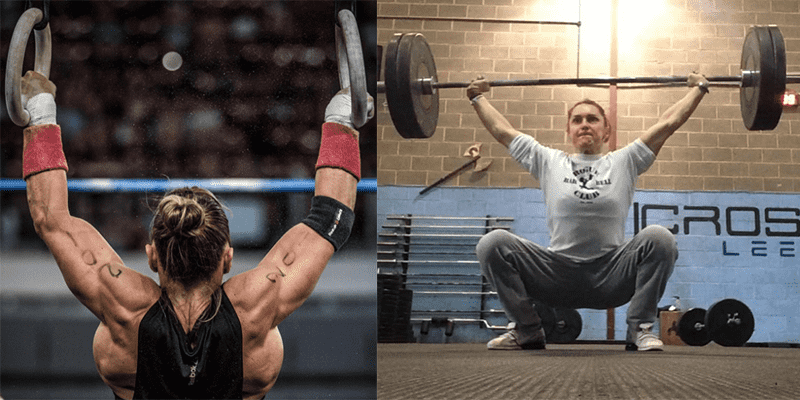 Over the past few months I’ve been asked a lot regarding how we keep these athletes energised and performing at their optimum levels, and there are a few main points that I cannot stress enough. Keep is simple, trust the system, detox your body and eat your (complex) carbs are a few highlights. The meals I create for our athletes and clients aren’t fancy by any means, but I am proud of the fact they are 100% ethically sourced, fresh and delicious. Each specially designed meals never contain more than 6 ingredients. But it’s important to cycle through different meals every 6 weeks, not only so your tastes buds stay happy, but because this is also a great way to use in-season produce. 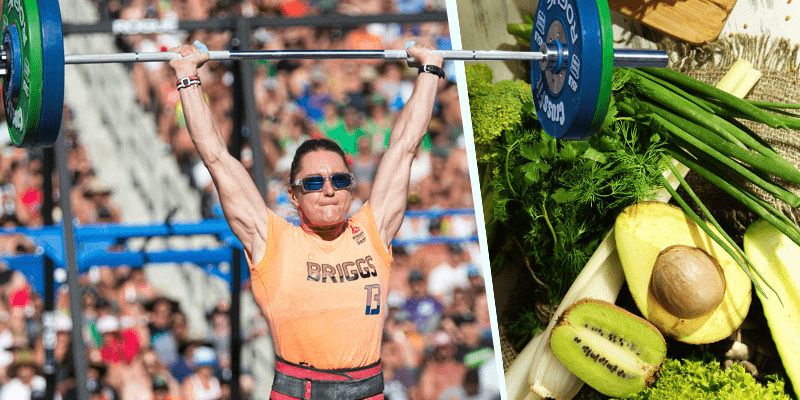 For example, two months ago I introduced more meals that included complex carbs such as bulgur wheat and barley while the latest menu for the above CrossFit Games athletes also includes wholemeal rice and penne pasta, canellini and borlotti beans. Stick to your plan! I spend countless hours going over my client’s PB’s, mental and physical strengths and weaknesses, dietary needs, and more. Then I specialise their nutrition plan to fit their needs. It’s important to find what works for YOU! This can be a process of trial and error, but consult a nutritionist and build a strong base with exactly what you need to perform. Once you have that, stick to it. 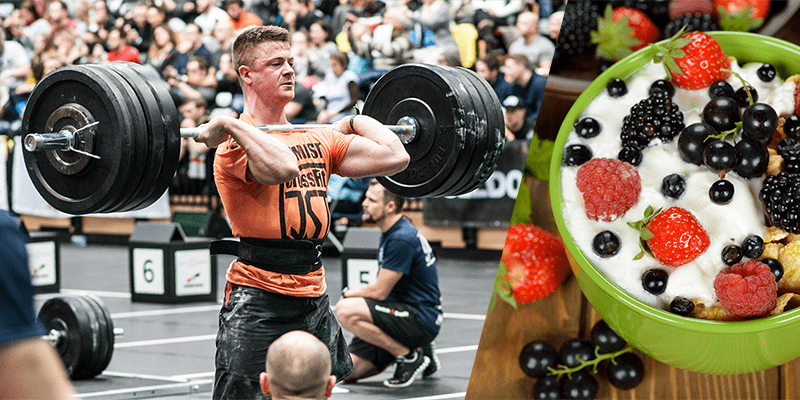 Most of our top CrossFit athletes stick to their diet plans to a tee. They see and feel the results of what putting the best nutrient sources in their body can do. So, if you are trying to look and perform your best, we ask that you follow your program accordingly. Otherwise, there is no way of properly adjusting your diet to get you closer to your goals. Whether you’re an athlete training three times a day or working a 9-5 job and heading to the Box whenever time allows, beating mid-afternoon slumps and maintaining your energy is vital. Coffee shouldn’t be the immediate answer for those afternoon energy dips. Instead, you need to make sure you’re regularly eating nutritiously dense foods. And yes, eating complex carbs like bulgur wheat, barley and wholemeal rice with each meal will dramatically increase your energy levels and keep you feeling full for longer. They’re filling and a great nutrient source of potassium, zinc, iron and niacin, significantly reducing the risk of obesity and high blood pressure. By supplying your body with a full supply of antioxidants and anti-inflammatory foods, your body is provided with that extra edge, allowing it to perform at its best while also keeping you healthy and happy. As Sam Briggs put it, “It’s all about finding those one percent gains,” and a lot of those little gains occur in the kitchen, not the gym. 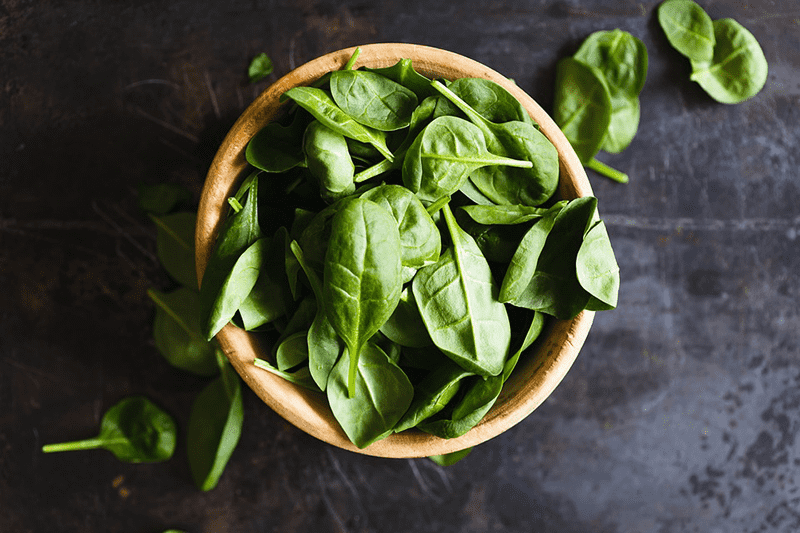 Green leafy vegetables, such as spinach, kale, and collards. 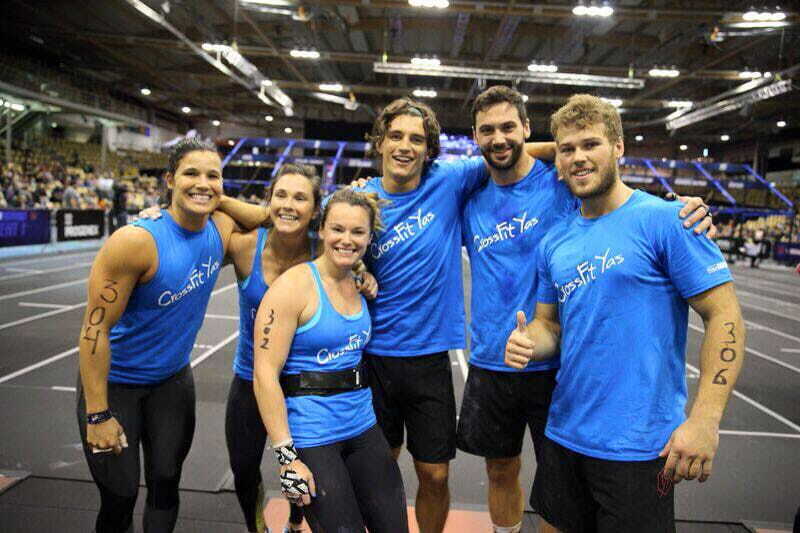 Make sure you watch out for our athletes this week and good luck to everyone competing this year! Check out my Instagram to find out more from behind the scenes.